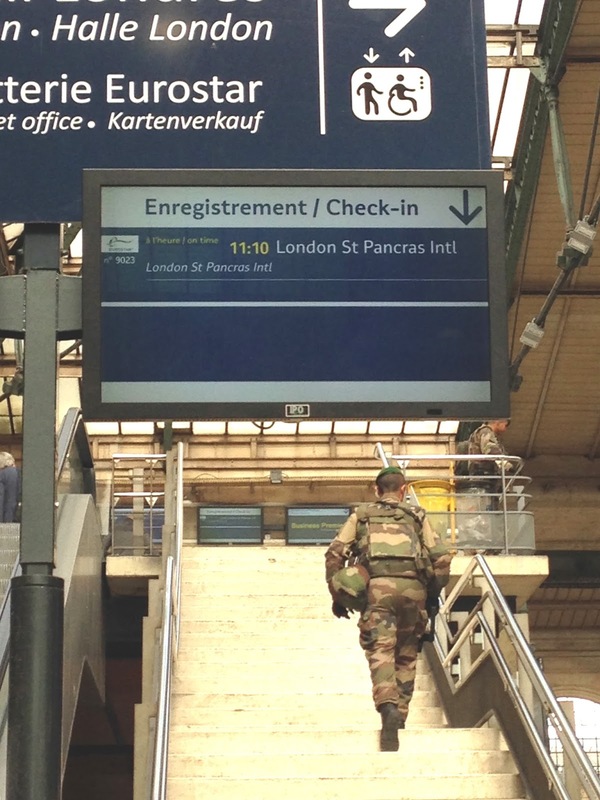 Is it reassuring, or not, to see soldiers in camo gear toting submachine guns when you roll up to the Gare du Nord to catch the Eurostar to London? Specifically, it was the bomb squad, there to investigate an unattended bag that led to the evacuation of the entire London Hall. By the time I arrived, there were passengers for three separate delayed Eurostar departures trying to squeeze into the station, where things had become distinctly snug. This was to become a theme for the day. 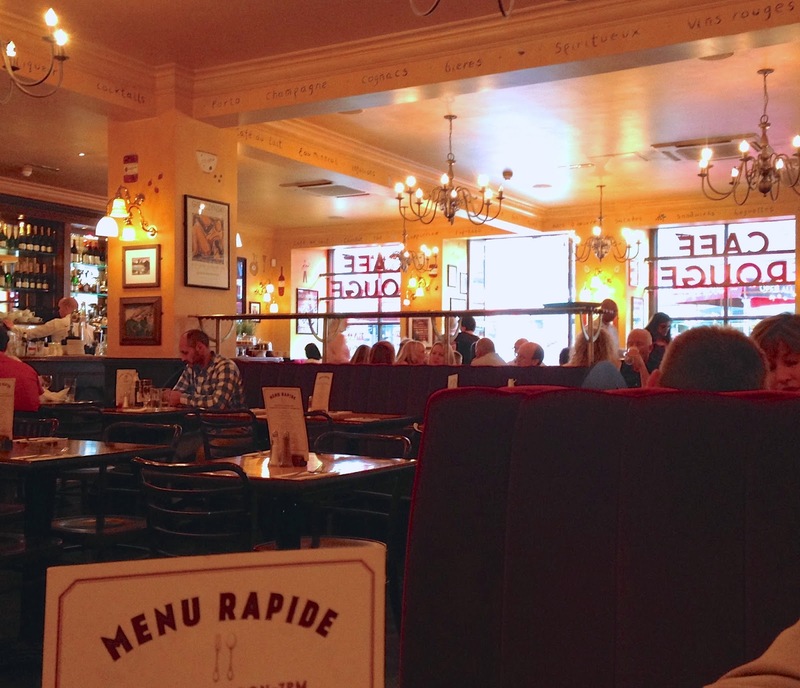 At the other end of the line, London was heaving too, the Tube trains packed so tightly that cliché sardines were the only accurate comparison – on a hot day, particularly trying. Emerging onto Oxford Street at Marble Arch, the crowds were, if anything, even worse. 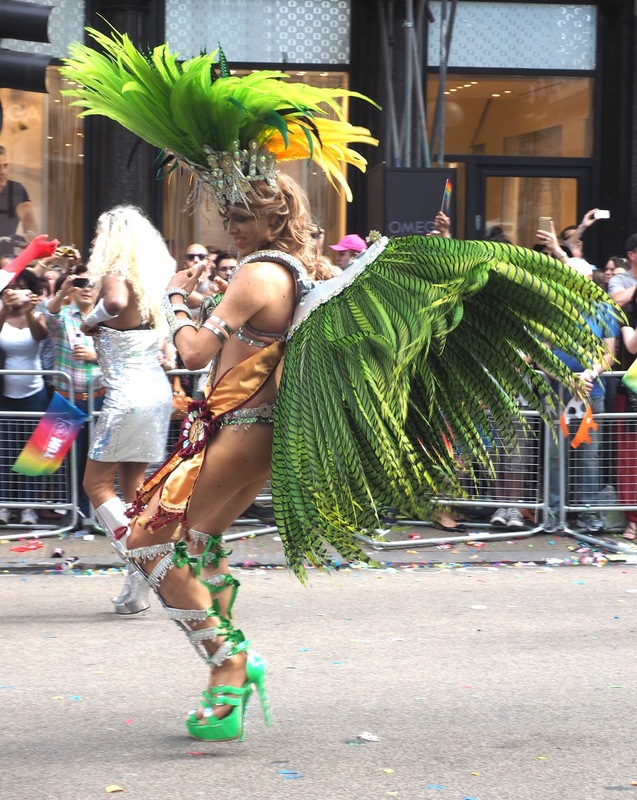 It was London’s Gay Pride march today, and hundreds of thousands of people lined the route, cheering and whistling as more than 250 groups marched past suitably attired in eye-catching costumes. Last year apparently 750,000 people attended the event and today must have been at least the same. Living in a small country, it’s quite shocking to experience crowds like this, even good-humoured and patient ones. The parade went on for over 3 hours, not that I watched it all: flags were waved, stickers stuck, bags of sweets flung at the crowd, there was music, marching, dancing, cavorting, there were extravagant costumes and confetti, and everyone seemed to want to get in on the act. Definitely a feel-good occasion. Then, as soon as the last group passed, dancing in unfeasibly high heels, the street sweeping machines came buzzing along, the barriers were stacked up and carried away, and soon Oxford Street looked pretty much the same as ever. Nice work. After succumbing to the temptation of one last French meal at the authentic Café Rouge in Tottenham Court, the prize for the most impressive performance of the day, though, has to go to the cast of ‘Lord of the Dance: Dangerous Games’ whose technical skill and sheer tap speed was mind-blowing, and irresistibly exciting. It was, naturally, a self-selecting audience that was cheering from the first number – but it’s impossible for me to imagine even the most curmudgeonly anti-Irish dancing freak not getting caught up in the noisy enthusiasm for such amazingly fast and precise dancing. 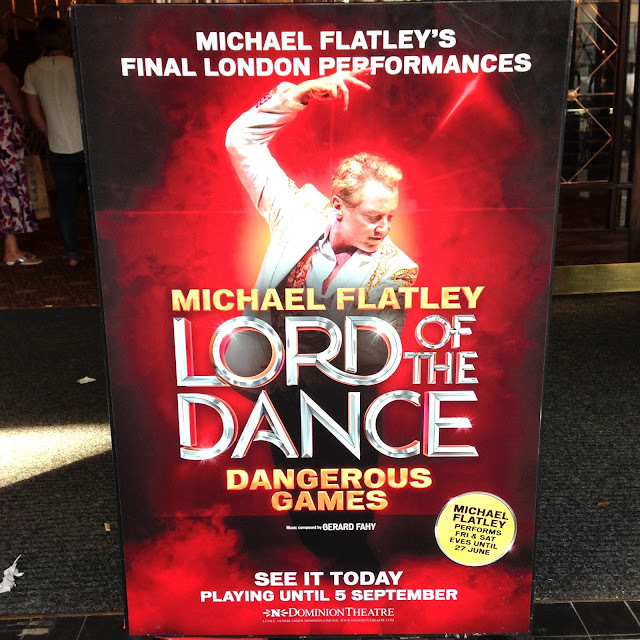 And when Michael Flatley himself appeared in the second half, feet as blurred as ever? Sheer magic.